Browse to the default location of Outlook application i.e. %localappdata%\Microsoft\outlook. 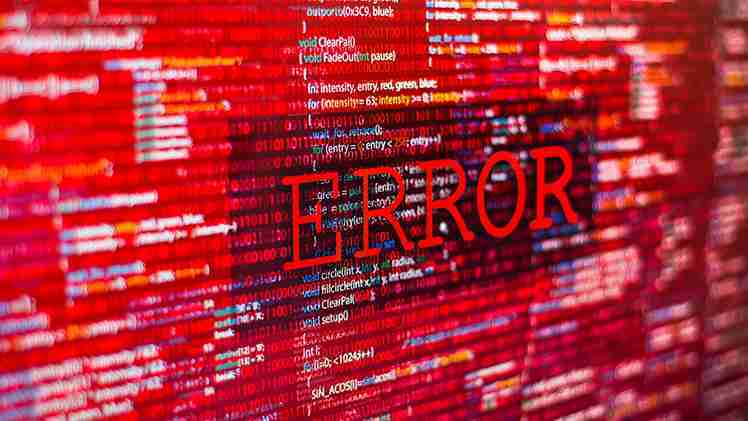 Locate the OST file that is reported for containing errors and delete it. The Outlook application will now attempt to re-download the information from the active Microsoft Exchange Server. And the new OST file created will be free of errors. Right-click the Outlook folder and select Properties. Select the ‘Clear Offline Items’ from the dialog box that appears. Delete the existing default Outlook profile. Mark this new profile as default one. You can try fixing OST errors using any of the above-mentioned manual tricks. If none of these work in your case, you have third-party OST to PST conversion tools as the fourth option. Choosing reliable tools like Recoveryfix for OST to PST can really help you to get rid of OST errors and inaccessibility issues without disturbing the data integrity. OST to PST conversion is more desirable, when your OST files contain data that is not saved to the Exchange mailboxes. Conclusion: You can easily fix OST errors using different manual procedures including recreating Outlook profile. However, there are certain issues that can only be dealt with the help of the powerful tool like Recoveryfix for OST to PST.